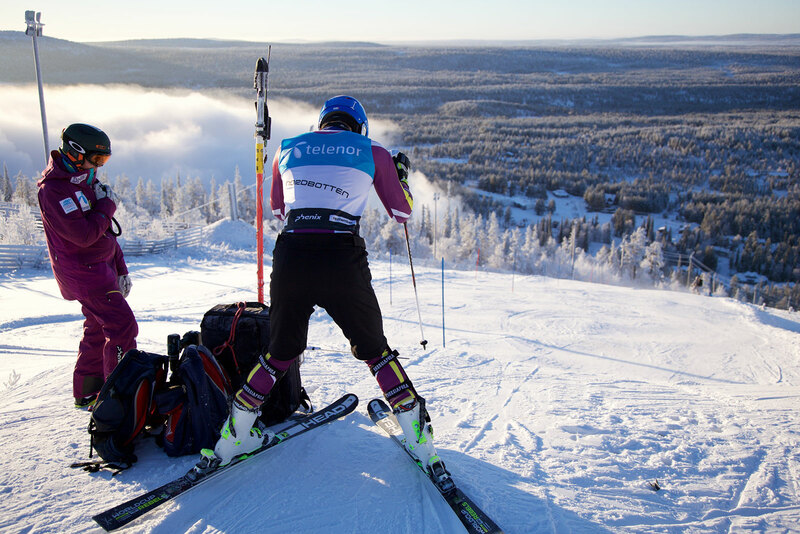 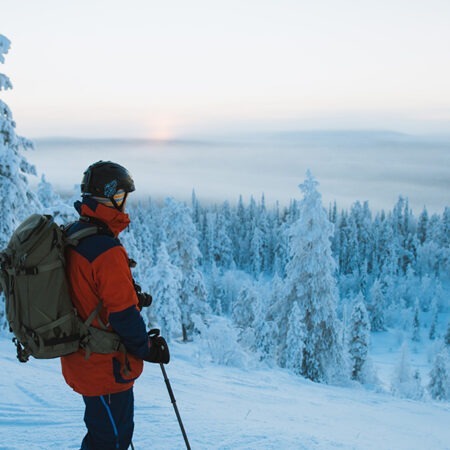 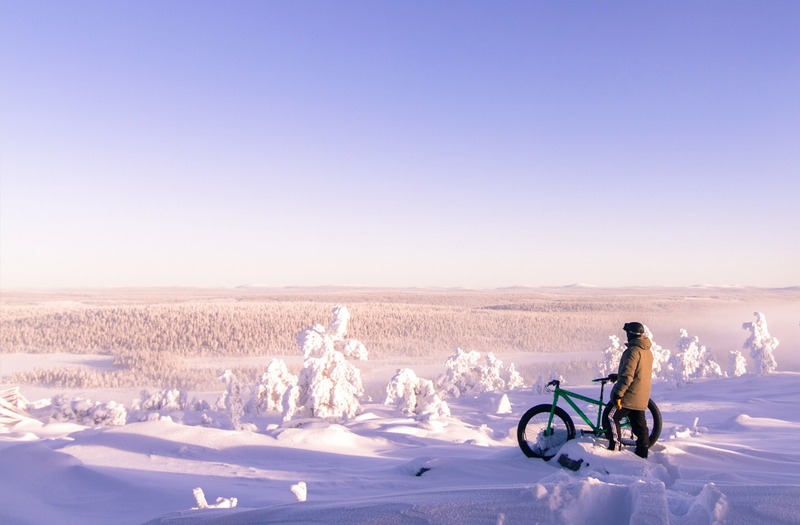 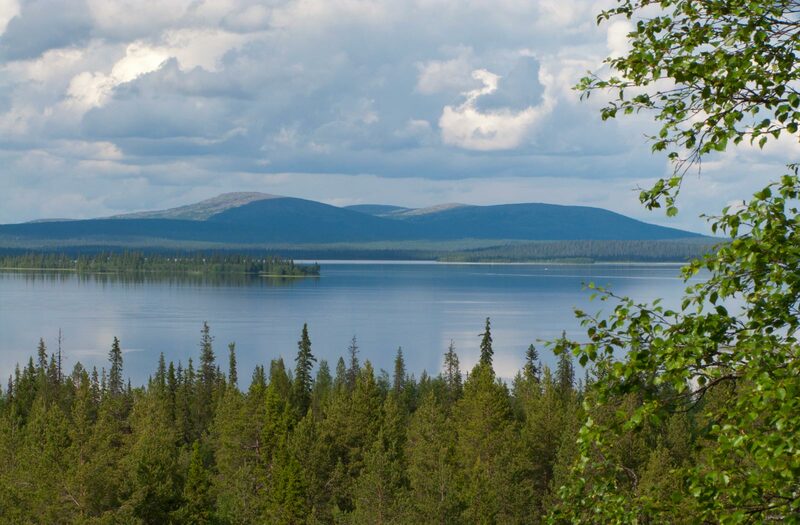 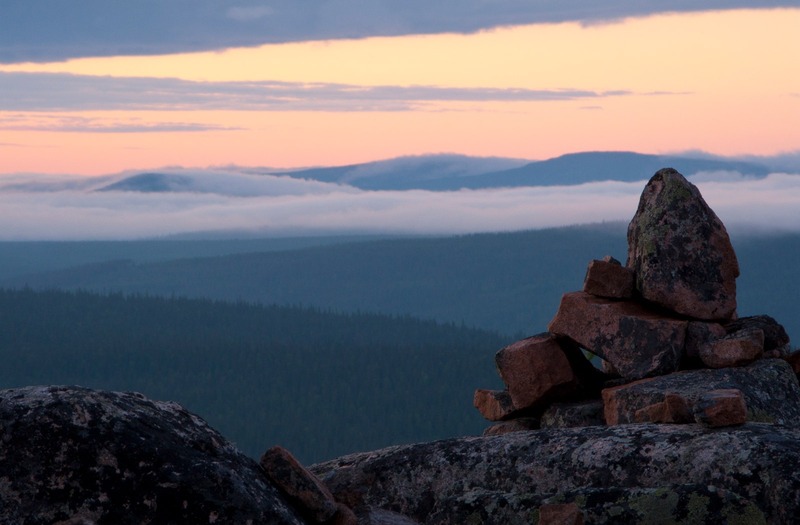 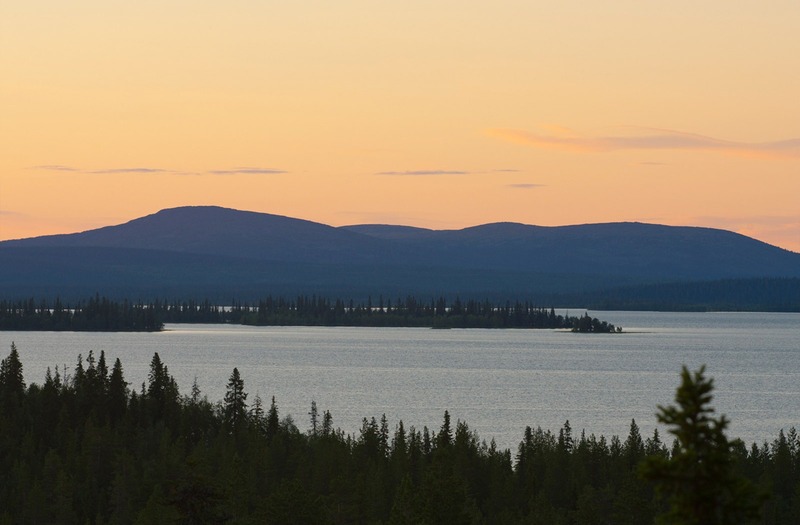 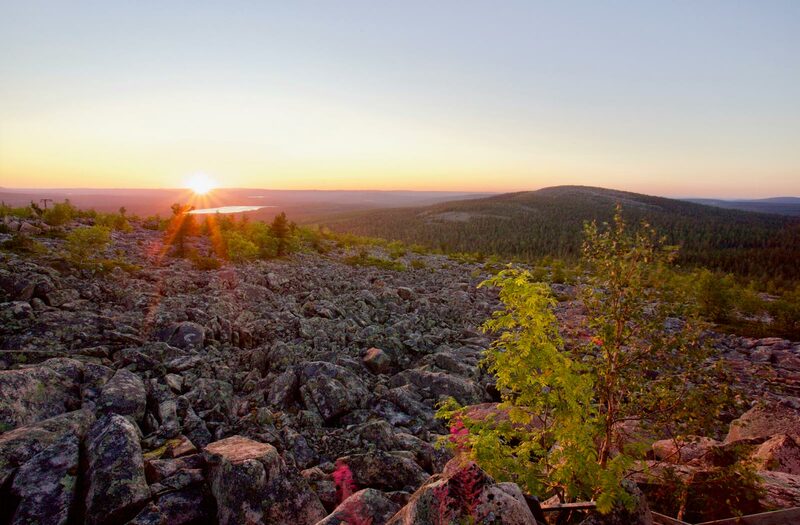 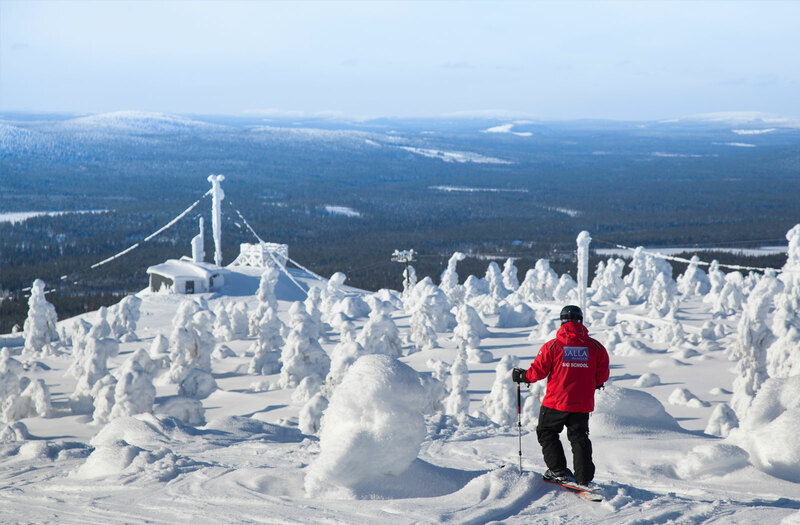 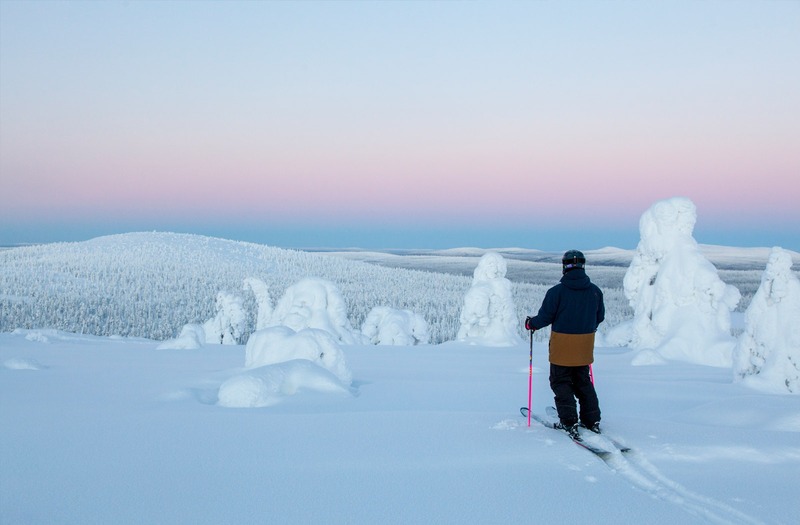 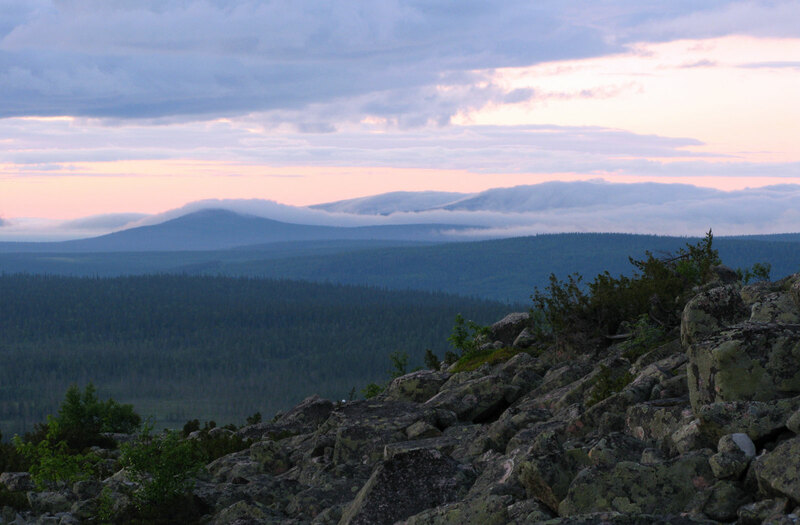 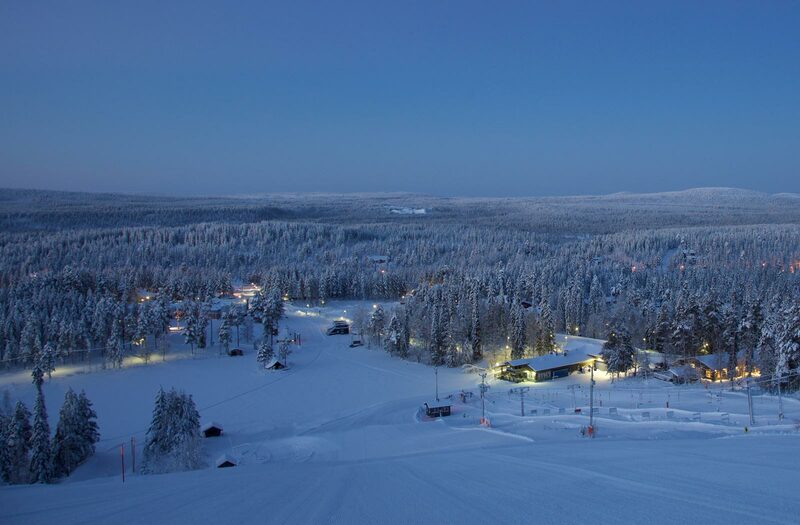 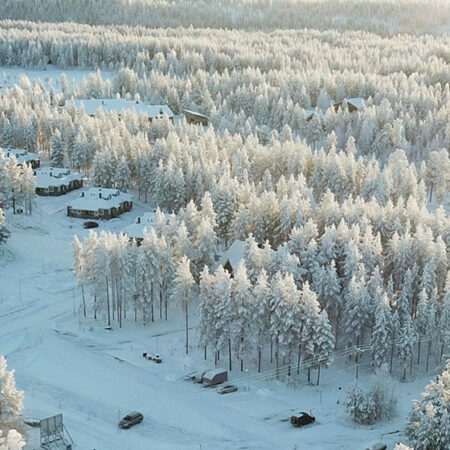 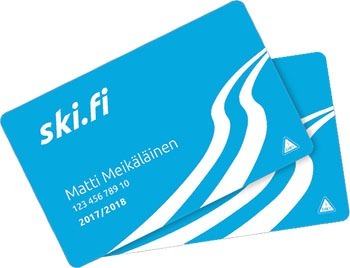 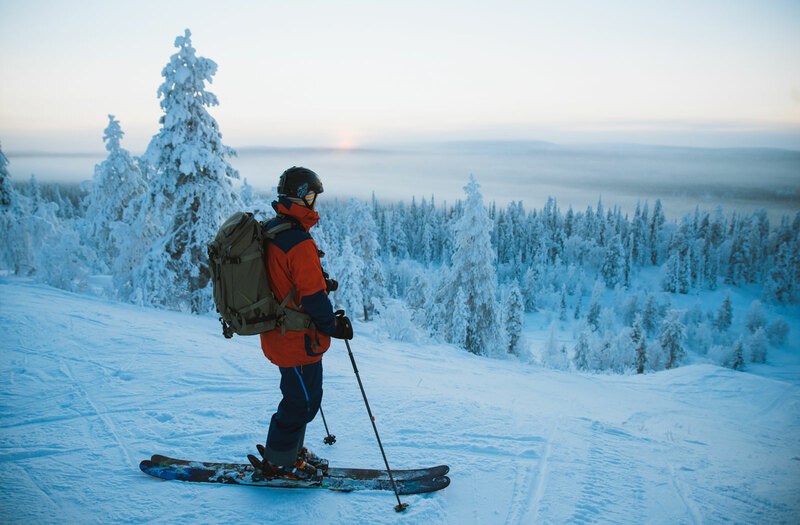 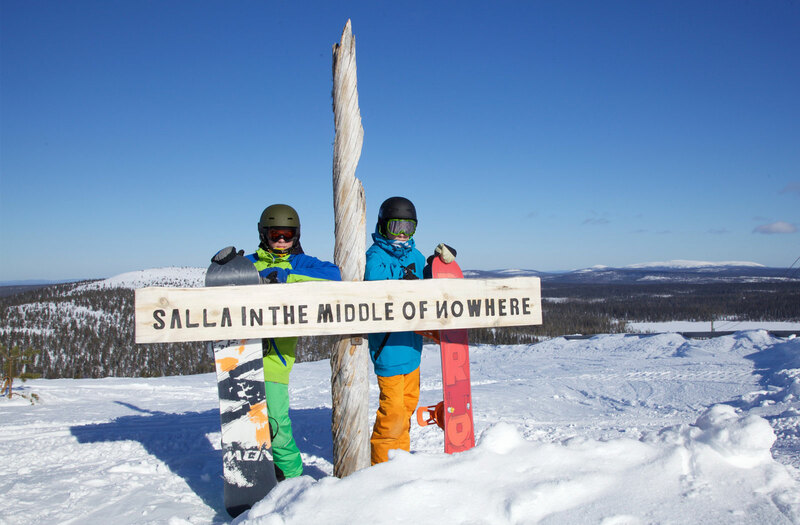 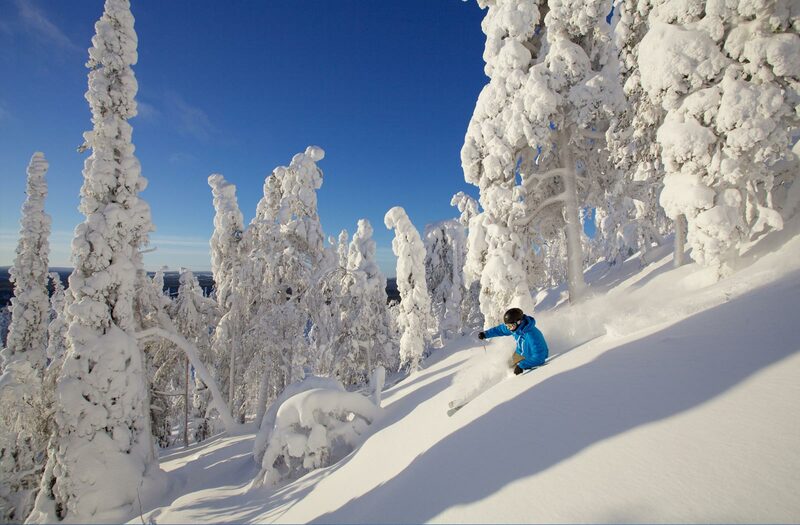 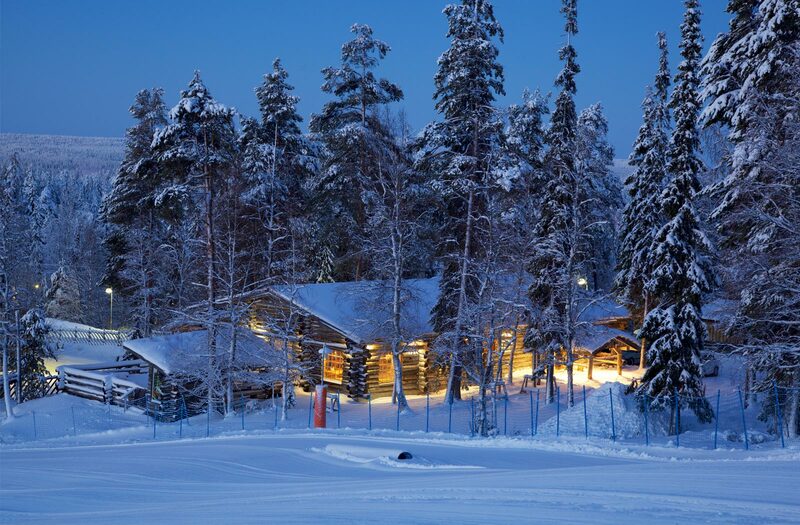 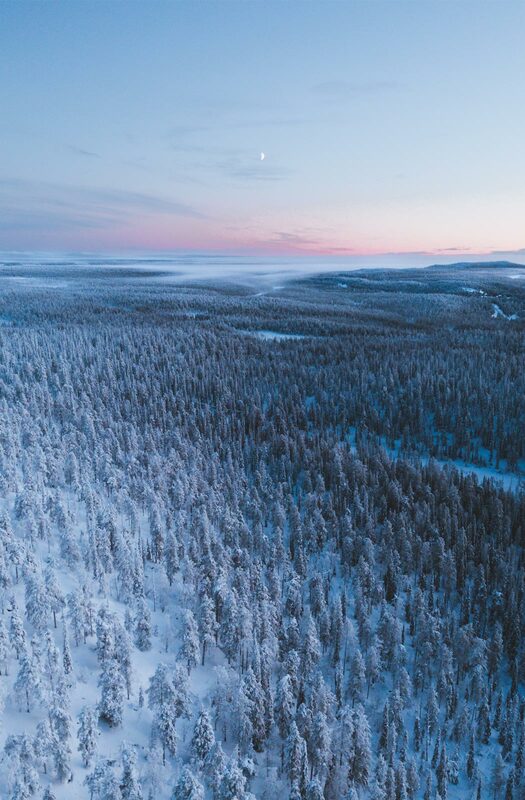 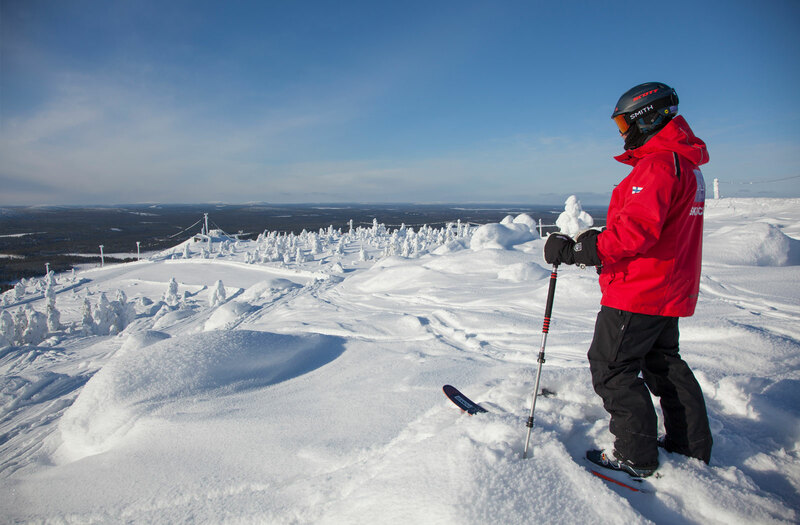 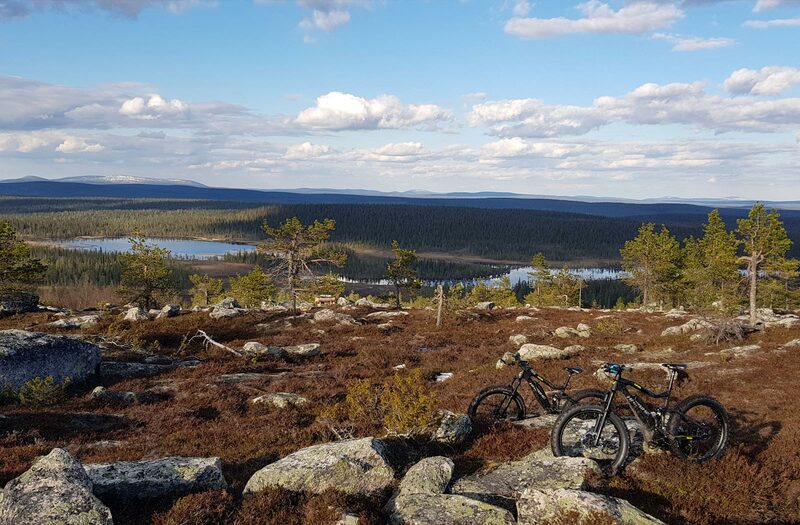 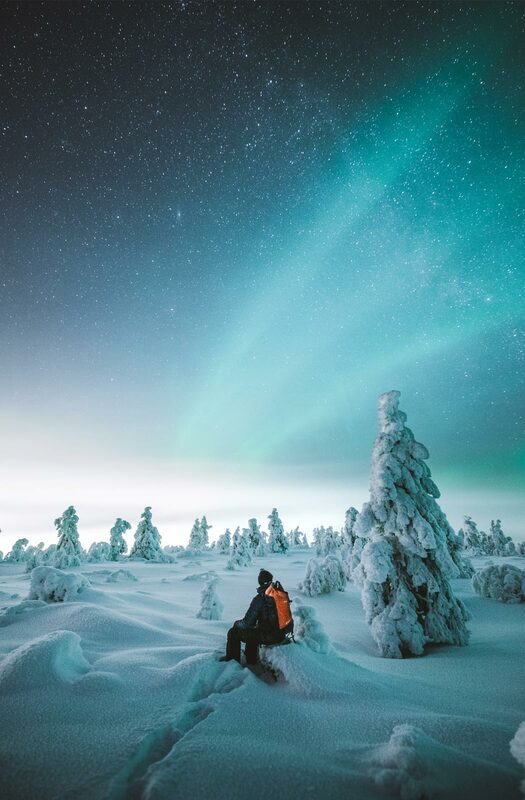 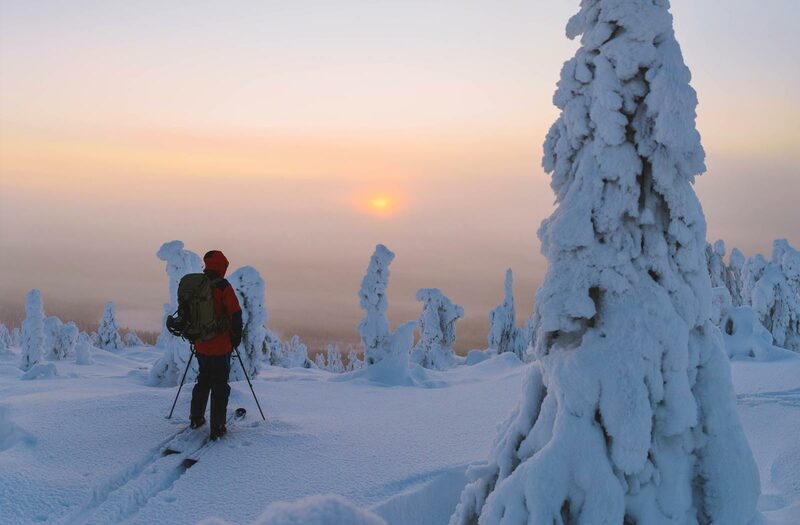 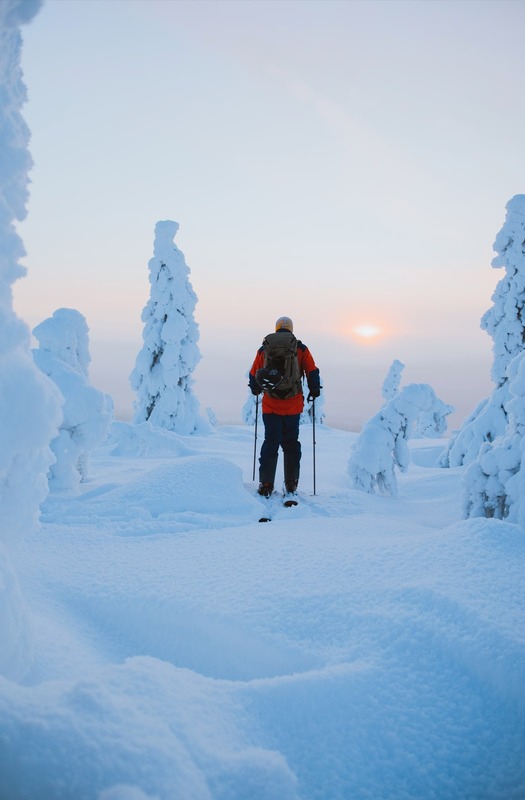 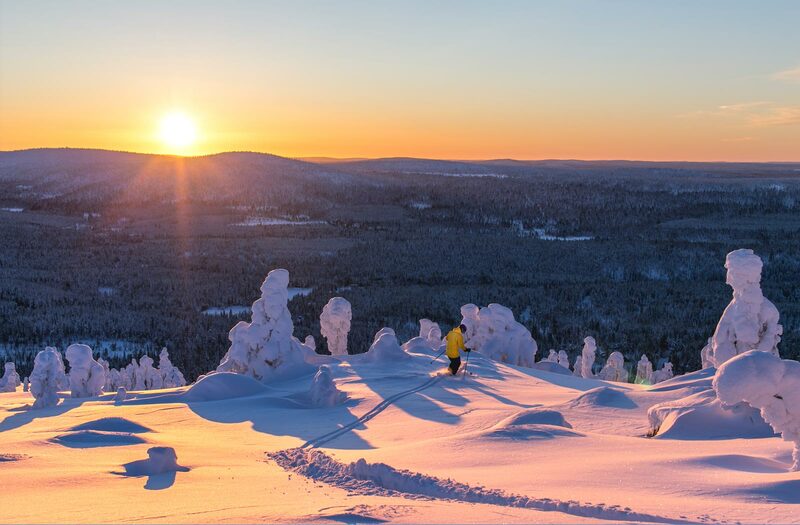 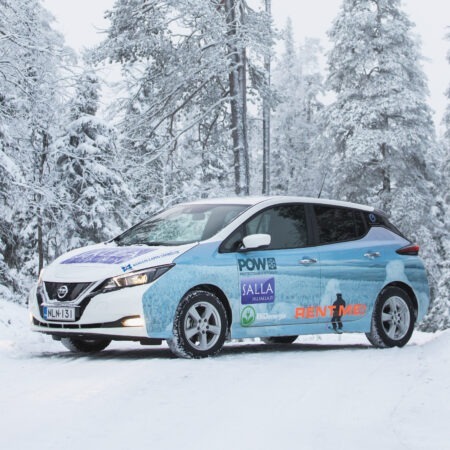 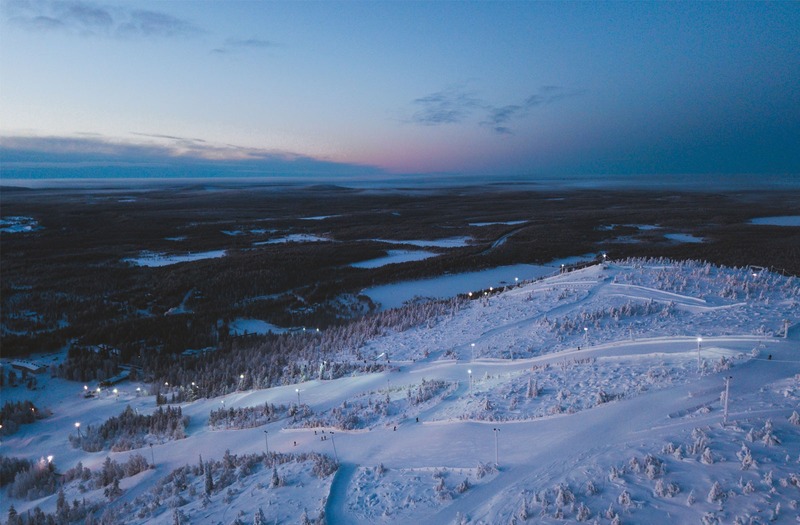 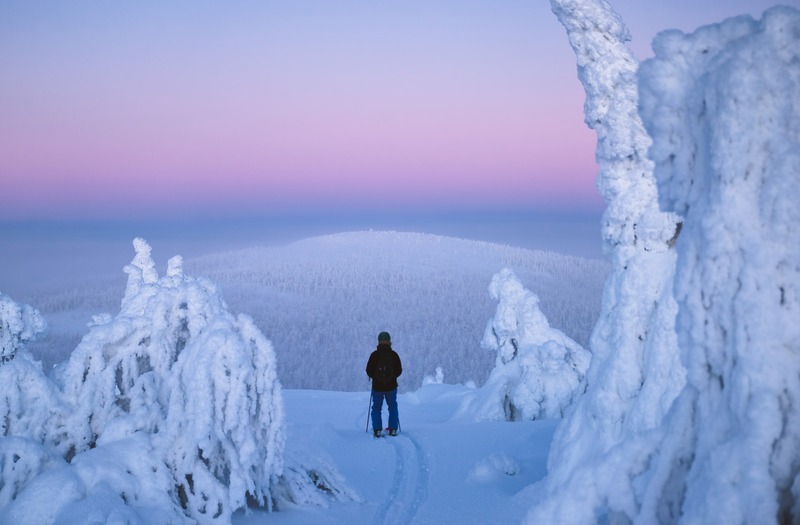 By profile, Salla has the best slalom slope in Finland, in addition to the challenging competition and training slopes that are kept in prime condition (FIS classification on four runs). The slalom slope has own ski lift. 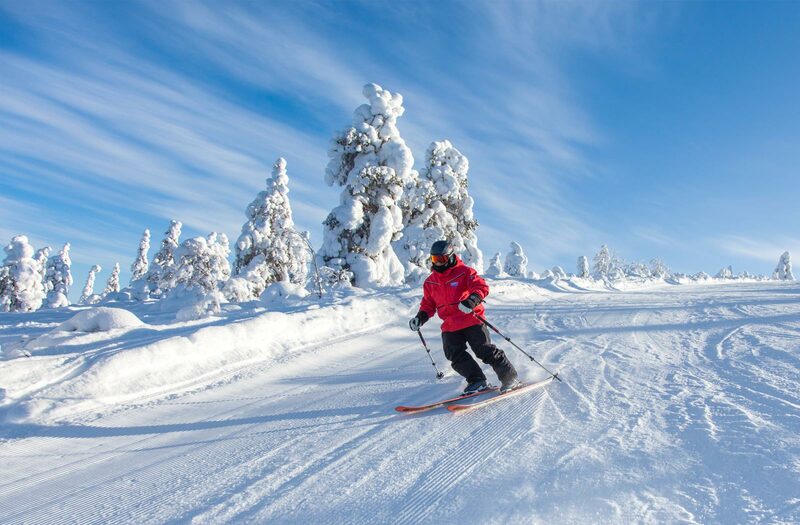 We offer good training times during the day, and naturally without queuing for the ski lift. 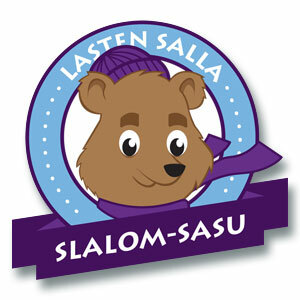 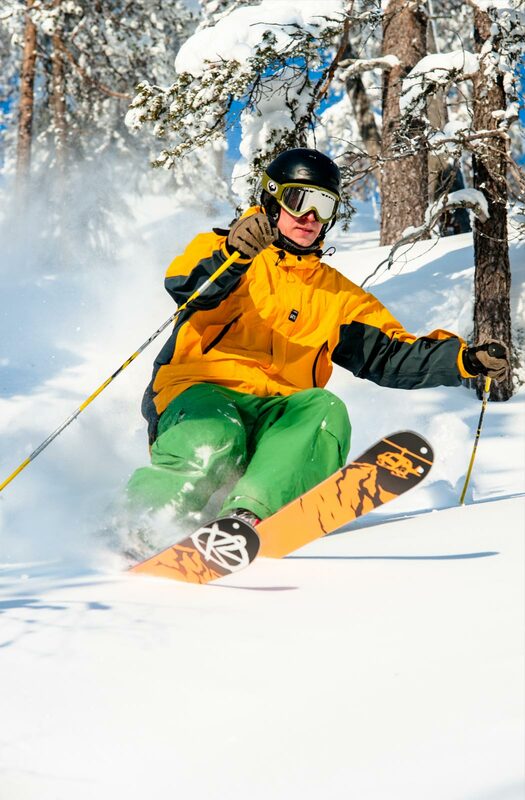 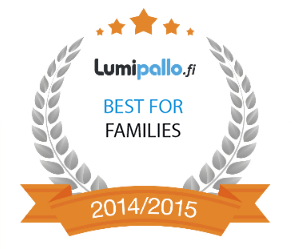 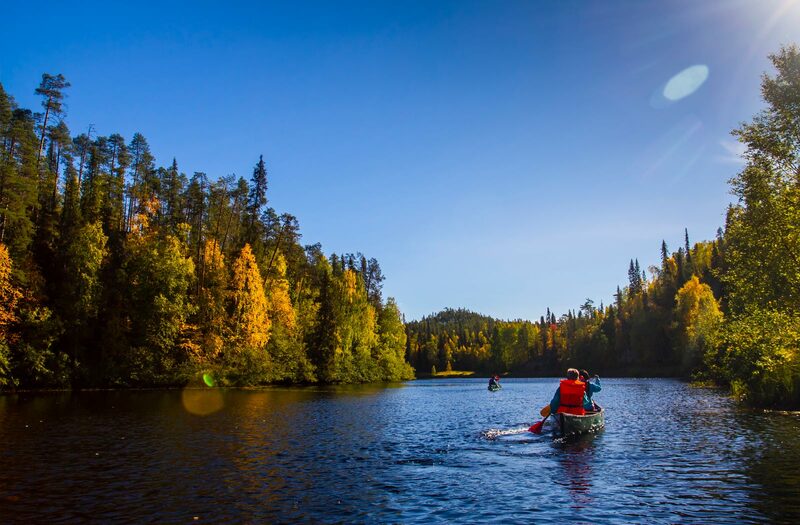 Enquiries and bookings for slalom sports@salla.fi or call +35840 541 4197. 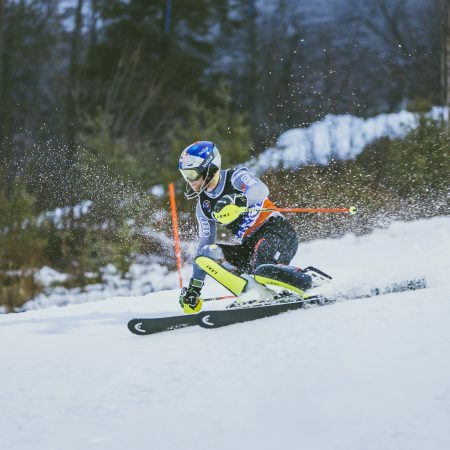 When making a slalom run booking, you will need to inform the day, time and name of the club, contact person and telephone number, group size and skiers’ ages, and the sport to be practiced (SL/GS). 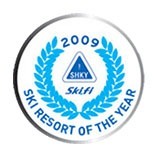 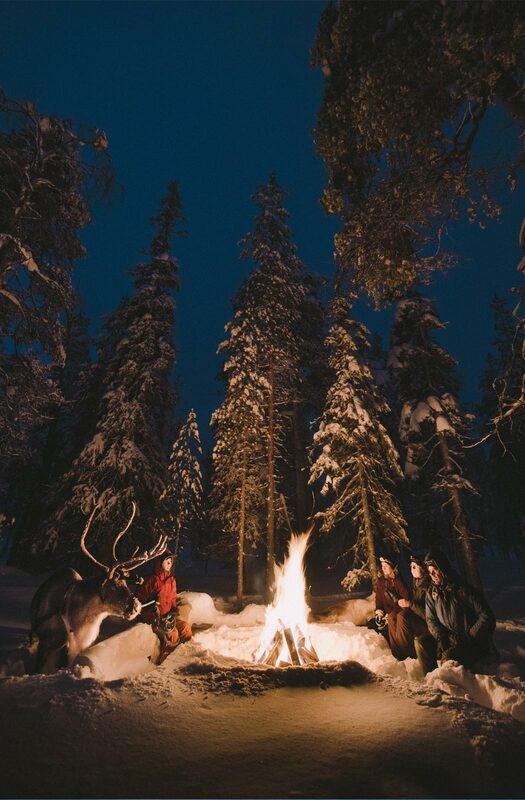 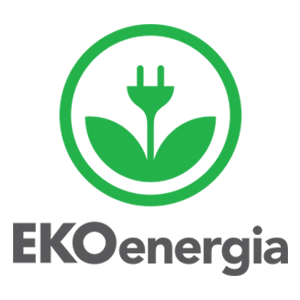 We recommend to make your reservation at least one week in advance.